If you're on the military diet, you may find you need to deviate from the set plan. When it comes to substitutions, the key is to keep it simple. Alternatives should match in nutrient category (protein, carbohydrate, or fat) and contain approximately the same amount of grams, so that your portions don't change. There are three types of fruit in the military diet with unique nutrient densities: grapefruit, apples, and bananas. The main macronutrient in fruit is carbohydrates. Use the USDA Food Composition Database to check nutrients. Also consider the properties of the item that may help in your weight loss effort. Each one is high in anti-oxidants. Add a cocktail of water and one teaspoon of apple cider vinegar to promote fat loss. 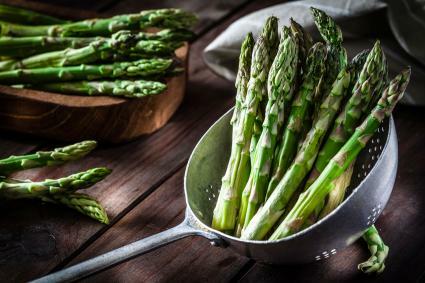 Your military diet veggies are green beans, broccoli, and carrots, which are all fiber-dense. You can get similar results by substituting other veggies with a similar nutrient profile. Toast and crackers are also carbohydrates, but they exist in the grain family. Assuming that you're having a whole wheat slice, you're looking at 12 grams for your toast and 11 grams for your crackers. Replace them with other grains or starches, but keep the portions small. The benefits of eating grains and starches fill you up faster than their healthier carb counterparts. They also provide you with energy, which is especially important if you have a consistent workout routine. Meat and eggs are part of the protein family, which is what makes most of them interchangeable. Just remember that the amount of protein grams should stay around the same number (22 to 31 grams). Instead of pork, beef, or chicken, try fish. You can eat half a cup of tuna (26 grams of protein) in exchange for three ounces of any type of meat. Also, feel free to mix up your fish choices. 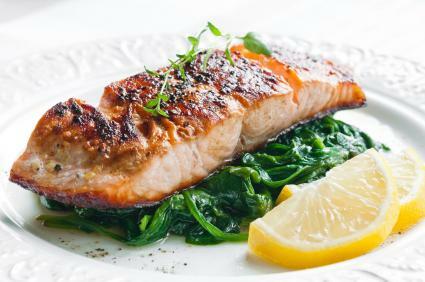 Instead of tuna, enjoy four ounces of haddock, salmon, or swordfish. 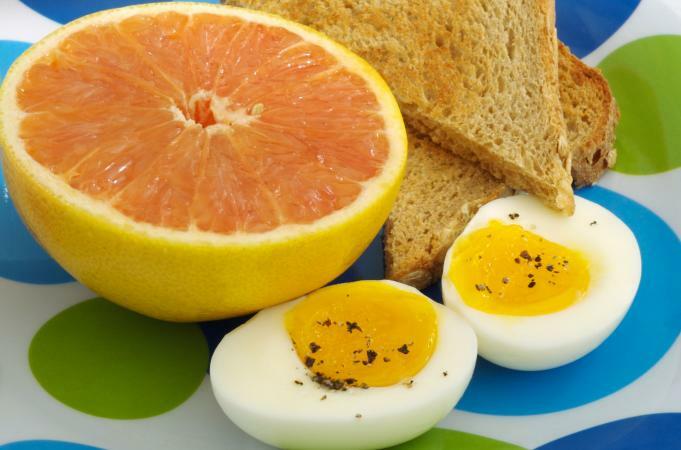 One hard-boiled egg contains six grams of protein. You can have four eggs to provide a meat substitution. Cook them any way, but remember that using oil or butter in cooking them adds fat. For those seeking a vegetarian protein option, 2 1/2 cups of tofu has about 25 grams of protein. You can cut it and dip it in soy sauce or another condiment, or cook it as part of your regular meal. There are also plenty of brands that offer tofu dogs and other soy-based meat substitutes. If you're not a meat eater, there are vegetarian and vegan versions of the plan on the military diet website. The three types and portions of dairy on your military diet menu include one cup of cottage cheese (25 grams protein, 10 grams fat), one slice of cheddar cheese (nine grams fat, seven grams protein), and one cup of ice cream (16 grams carbs, seven grams fat). While there aren't any substitutions for these items that translate easily, you are welcome to have non-dairy equivalents. You can also swap out your cheddar for another type of cheese. Nuts are in the fat category, so you can replace peanut butter with any other nut butter you prefer. The alternative is to choose some other healthy, natural fat. Look for something close to 16 grams. Coffee doesn't have much in terms of nutrient value, so you can have a bit more than is allotted on the military diet. Just steer clear of cream and sugar, which will spike your fat and carb intake. Instead, add any zero calorie sweetener. Also try green tea, black tea, or white tea, which are caffeinated. The goal is to help sustain your energy throughout the day and suppress your appetite. The military diet only contains a handful of ingredients that you repeat in order to lose weight. With a little effort, you can substitute any food item for something that has a close nutrient value. Keep portions reasonable, and you can achieve your weight loss goals.